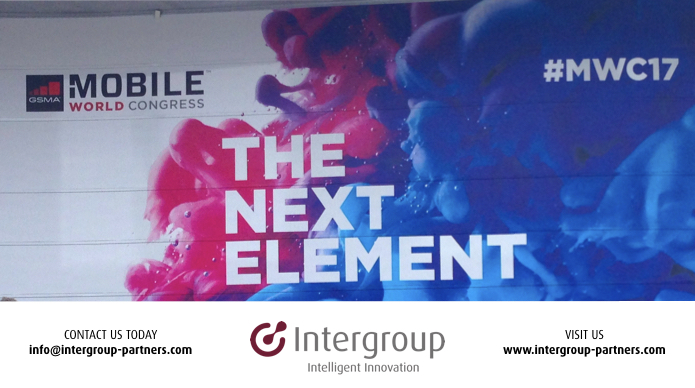 We just returned from another whirlwind Mobile World Congress event. The quality of technology innovation partners, investors and industry attendees was awesome both for us and our customers. 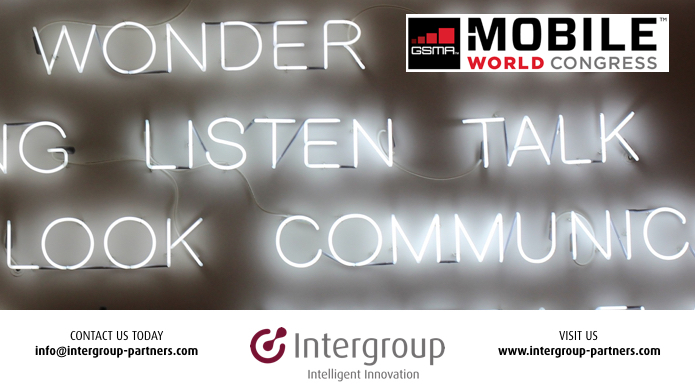 We will be attending Mobile World Congress 2017. For all our followers, partners, customers and colleagues, we want to share the top trends and key innovative take-aways from the ecosystem.